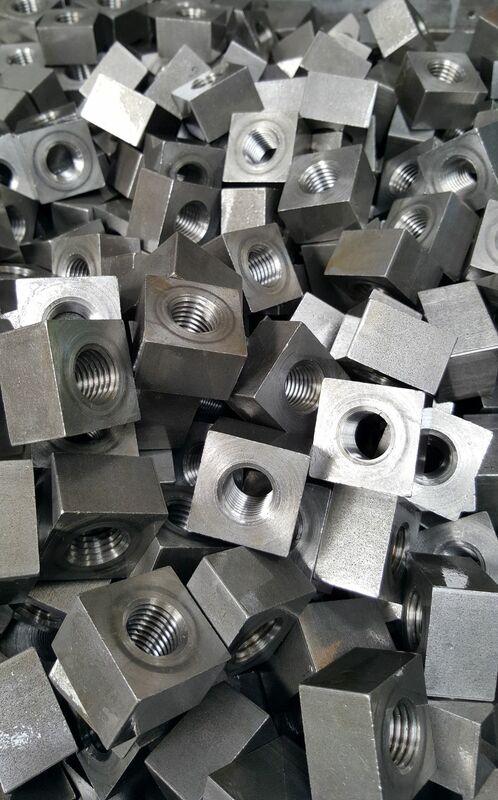 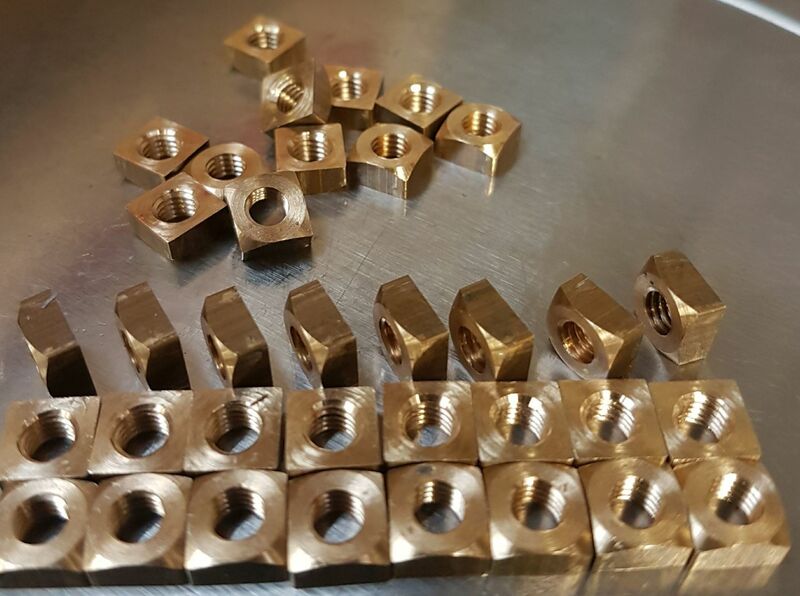 Trojan Special Fasteners Ltd can manufacture a selection of sizes of square bar turned nuts. 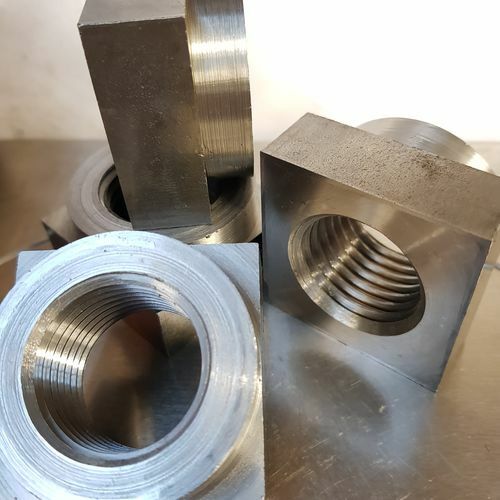 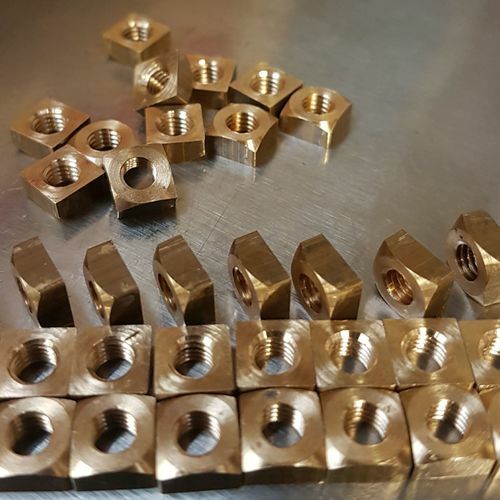 Generally, there aren't many differences between square nuts, except that we bar turn ours so you're going to get a more precise nut with a better finish than a mass produced forged item. 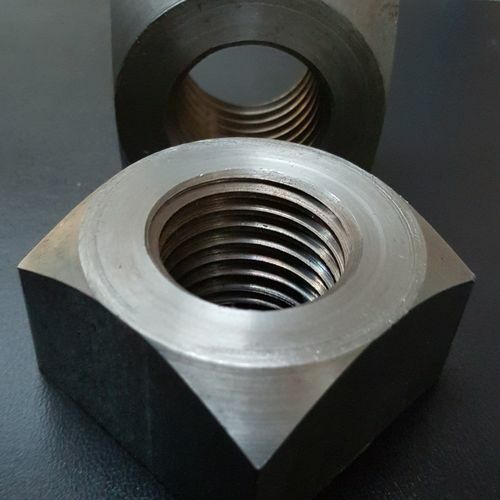 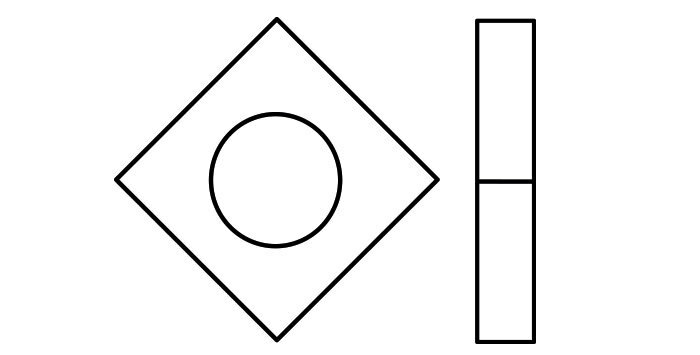 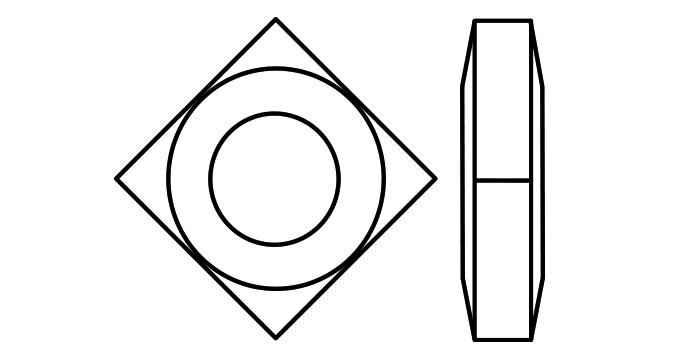 A square nut is typically used where a large surface is needed to contact a part being fastened. 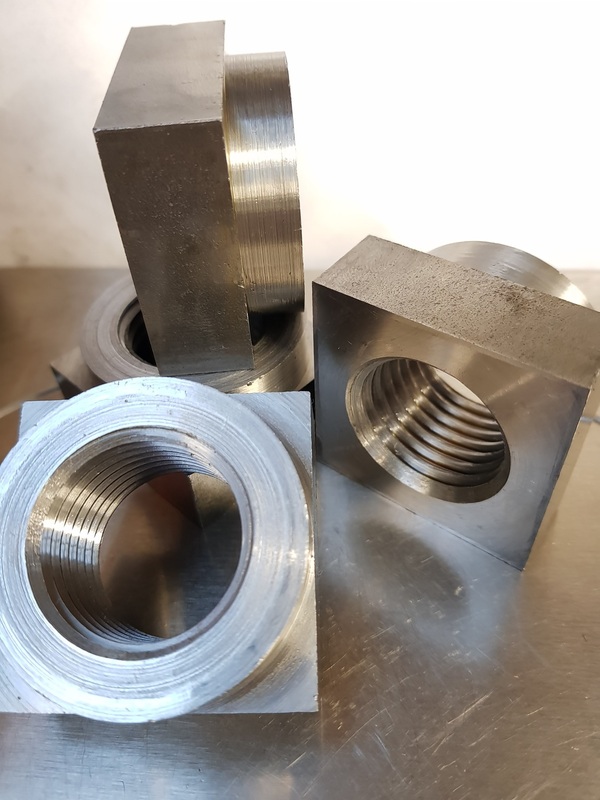 Whilst it helps in reducing loosening, the increased friction between surfaces means that whilst there is an increased resistance to tightening, being able to grip two opposing sides of the nuts means that they tighten easily. 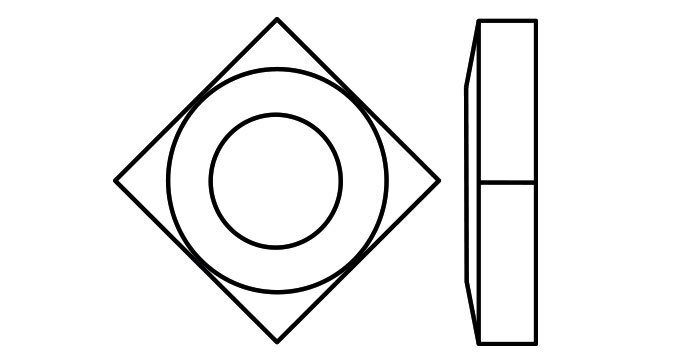 They are often used in tight spaces or in blind spots. 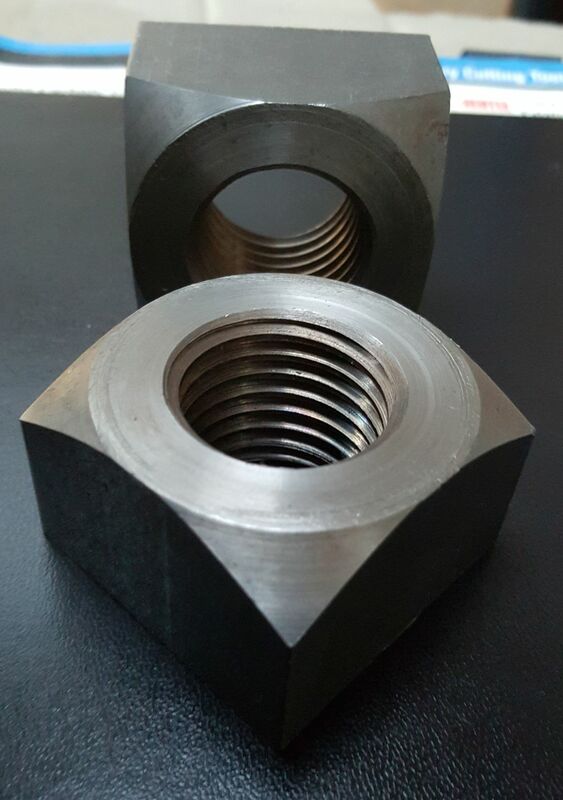 There is a reduced risk of rounding the nut, so softer materials can be used. 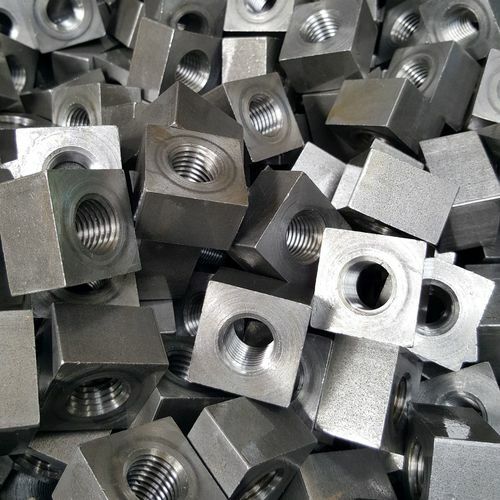 Trojan special fasteners can build additional features into fasteners, like collars, castellated, slotted portions or even prevailing torque locking mechanisms like nylon insert, deformed thread or split beam.